How has this landscape changed over time? Who has occupied this property? What type of development has occurred? What types of chemicals, petroleum products or other materials were used, stored, manufactured or disposed of in the past? 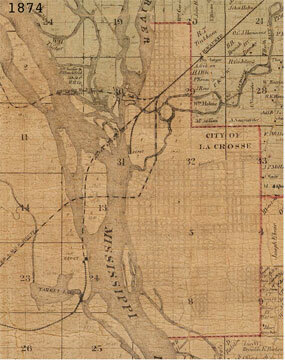 These are a few of the questions that historical maps can help answer. Our maps are provided in high-quality digital formats so you don’t miss any details about property occupants, landscape and the built environment. All of our maps are in the public domain and not limited by copyright laws, so they can be easily reprinted for your reports or used in other ways. 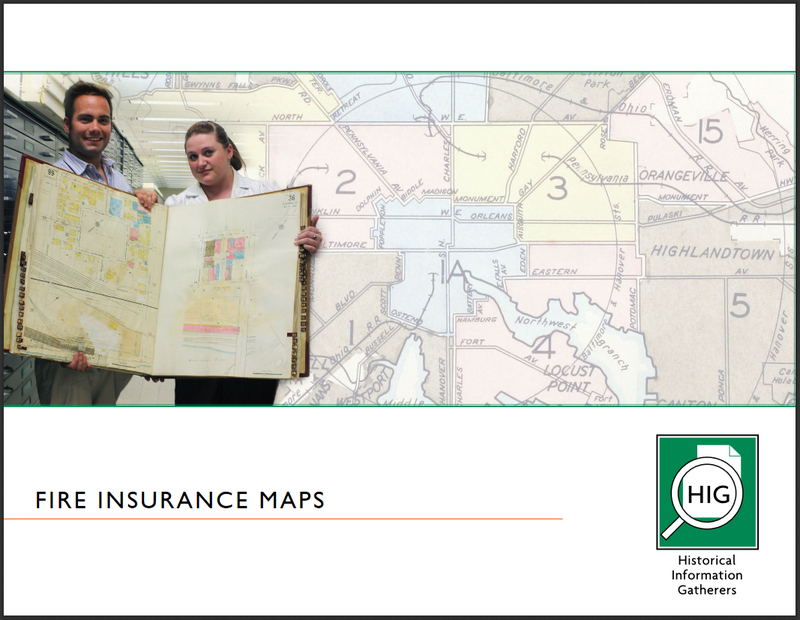 We’ve added many high quality scans of Fire Insurance Maps to our collection. Read more about this project here. From these historical maps you can understand the construction of old buildings and what was present on properties in the past. You will note the location of wells, storage tanks containing chemicals and petroleum products. Plus, you will gain an understanding of former property uses based on business names and the equipment and materials used in the buildings at the time the maps were prepared. Rascher Insurance Map Publishing Co. These maps may show property owner names, lot lines, streets and other features of the built environment. 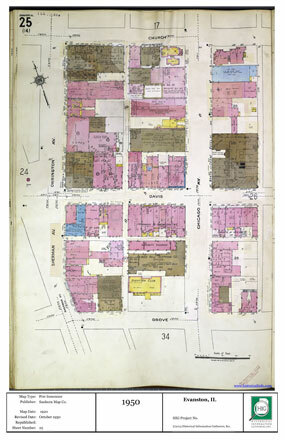 Some of these maps are in color and some show details similar to fire insurance maps such as buildings and other structures, construction materials used in structures and occupant names. Nirenstein’s National Realty Map Co.
Cities and towns are depicted along with individual structures in rural areas and man-made structures such as roads, railroad tracks, dams and bridges. Certain land disturbance activities such as quarries, mines and ditches are often shown. 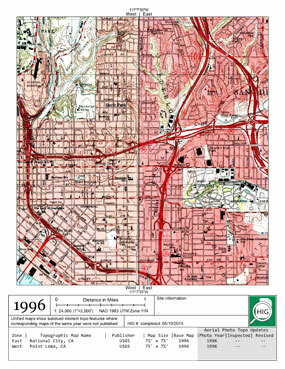 We provide unified digital copies of current and historical 7.5 and 15 minute USGS topographic maps for the entire United States. All topographic maps are in color and include a scale bar. Your site is centered on each unified map and all map years are identified. You can order our historical maps a la carte or as part of various packages. To order, visit our ordering site.